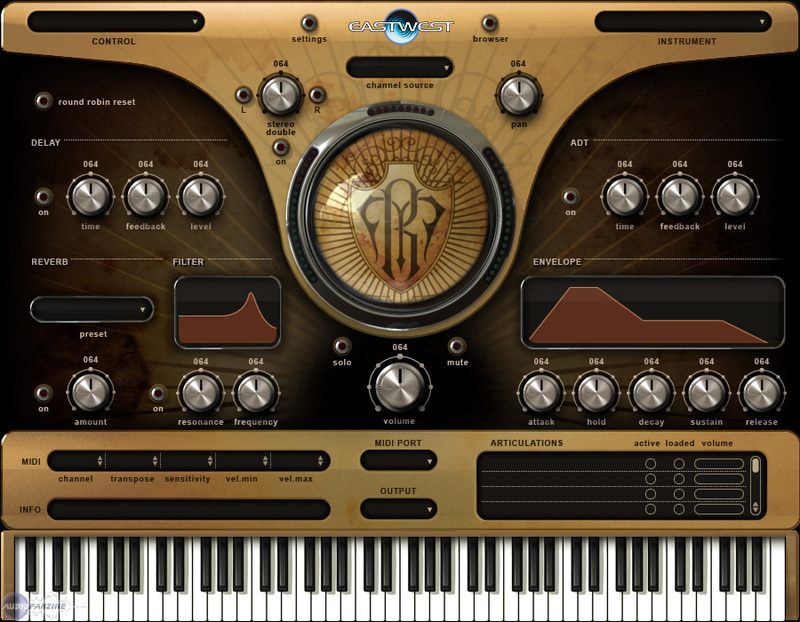 Quantum Leap Ministry Of Rock, Virtual Sound Module from EastWest. 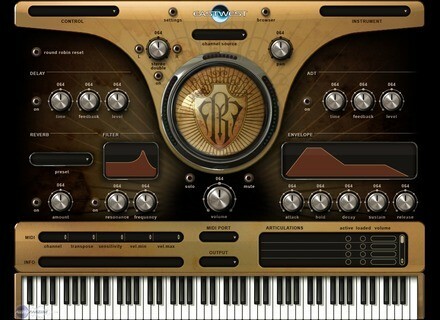 EastWest has released instrument updates for Fab Four (v1.0.2), Pianos (v1.0.5), Gypsy (v1.0.3) and Ministry of Rock (v1.0.4). Removed clicks from come to bass. Fixed panning on steinway patches. Trombone Legato MOD fixed envelopes. Black Toms Power 6 and and Soundstage 6 fixed. Interval fader changed from 1.0 to 0.3 for all basses. JBridge Updated To v0.9 jBridge has been updated to v0.9.